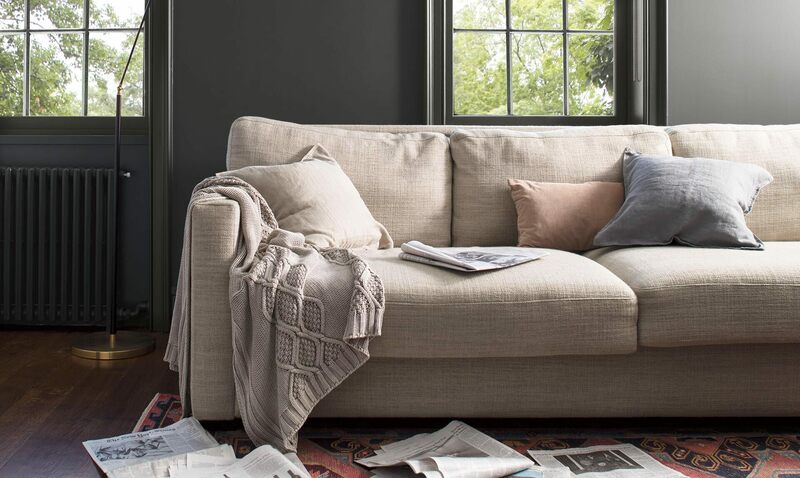 Calm, composed and effortlessly sophisticated, Benjamin Moore’s Colour of the Year 2019, Metropolitan AF-690, exudes glamour, beauty and balance. 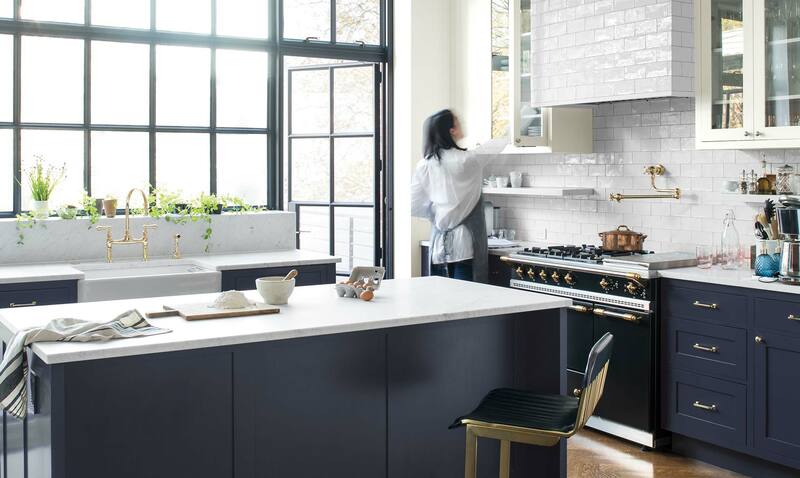 Metropolitan AF-690 is supported by Colour Trends 2019, a coordinating palette of 15 harmonious hues. 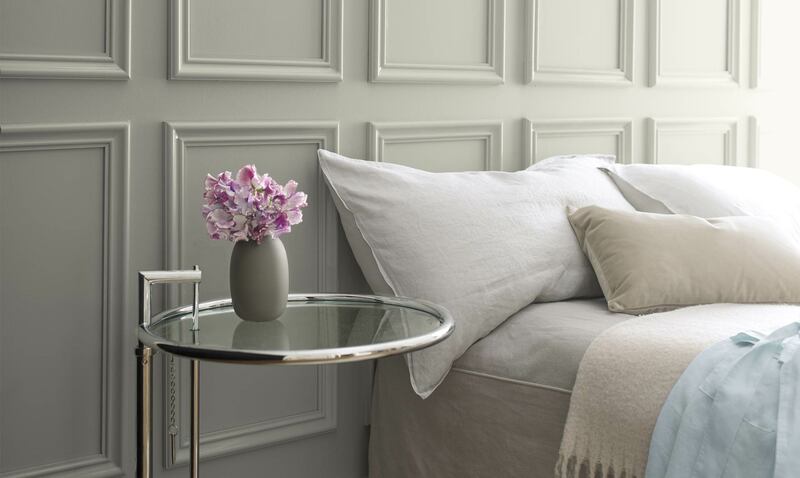 Embrace the beauty, subtlety and elegant sophistication of Colour Trends 2019. The right colour deserves the right paint. Here are a few products to consider for your next project.